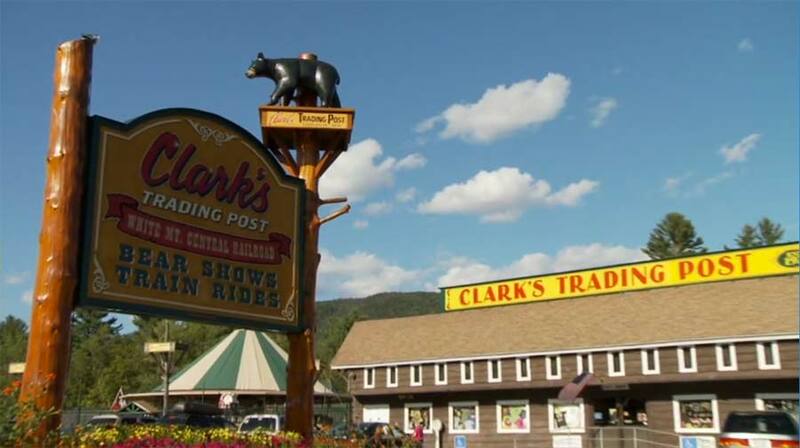 Whatever the occasion, groups are always welcome at Clark's Trading Post! 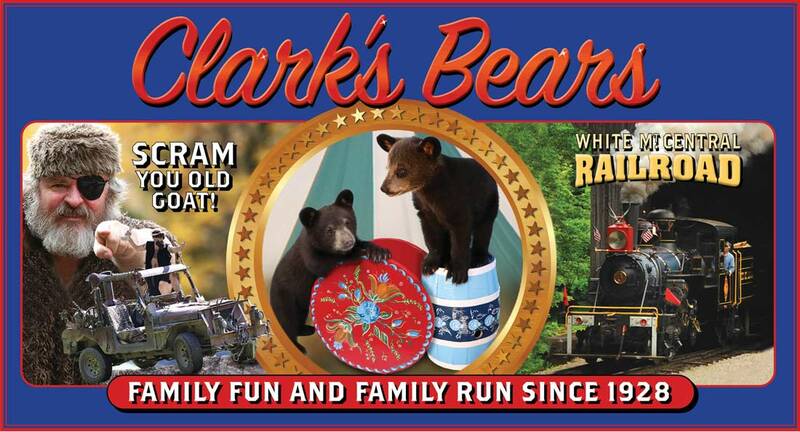 Clark's is the perfect place for your motor coach group, church outing, camp group or family reunion. 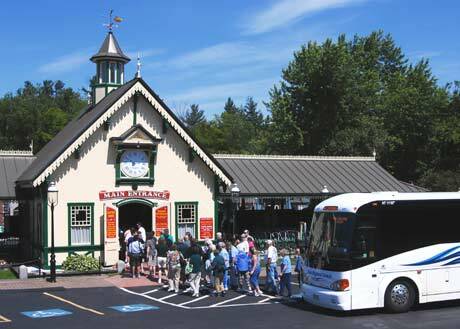 With unlimited rides and shows you can enjoy hours of fun and entertainment. We can BEARLY wait to see you! Please call Clark's Trading Post to book your reservation. We are also available for group planning and suggestions.